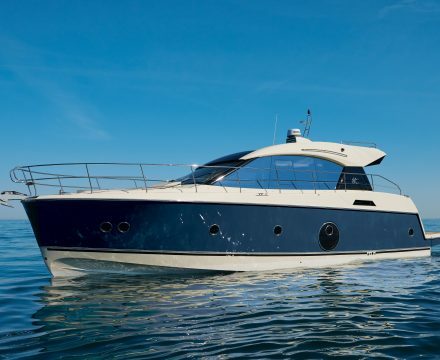 The Sedan addition to the Monte Carlo range that has renewed the luxury motor cruiser segment. 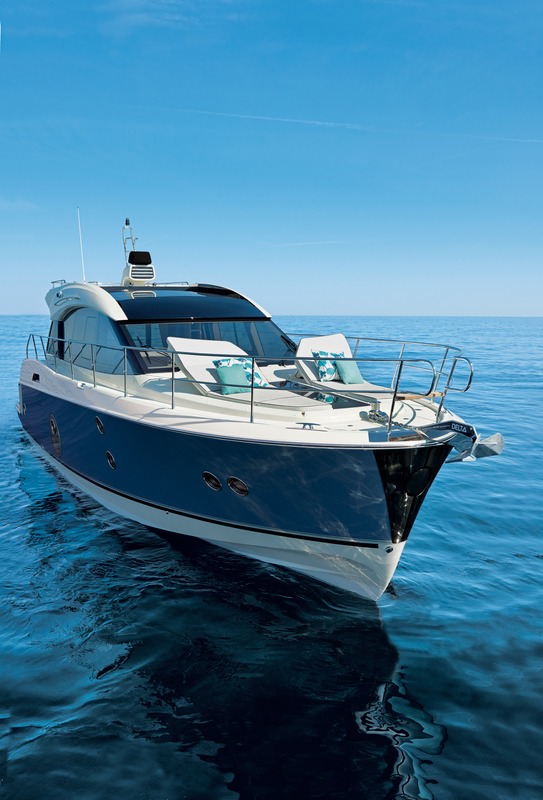 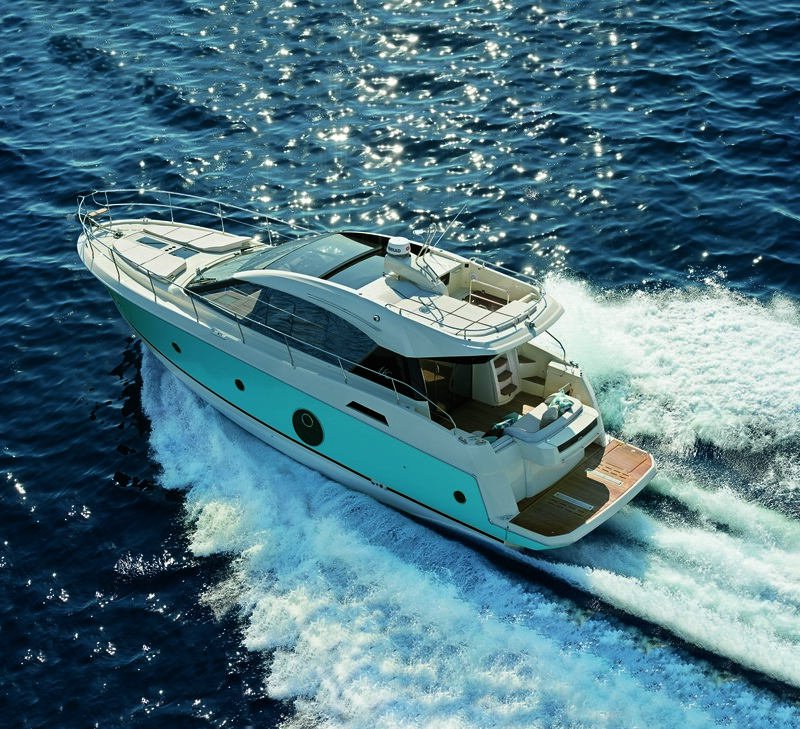 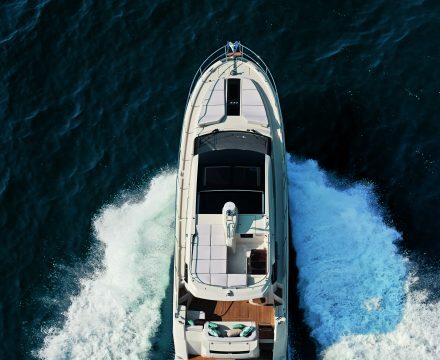 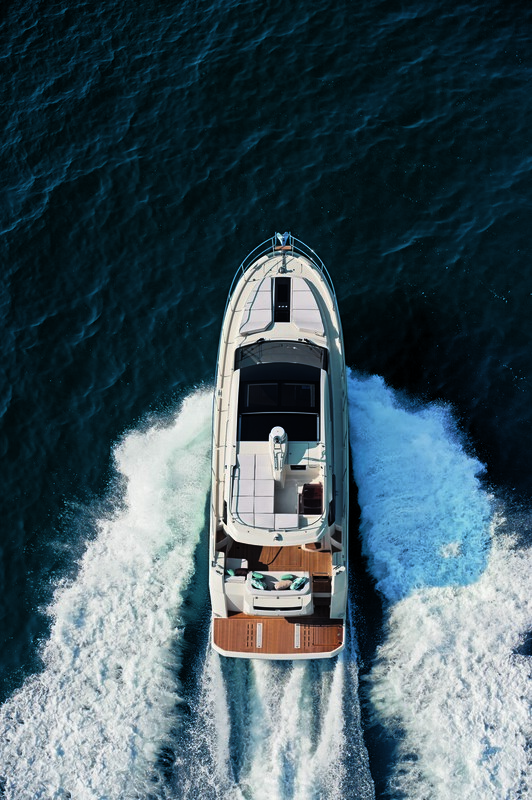 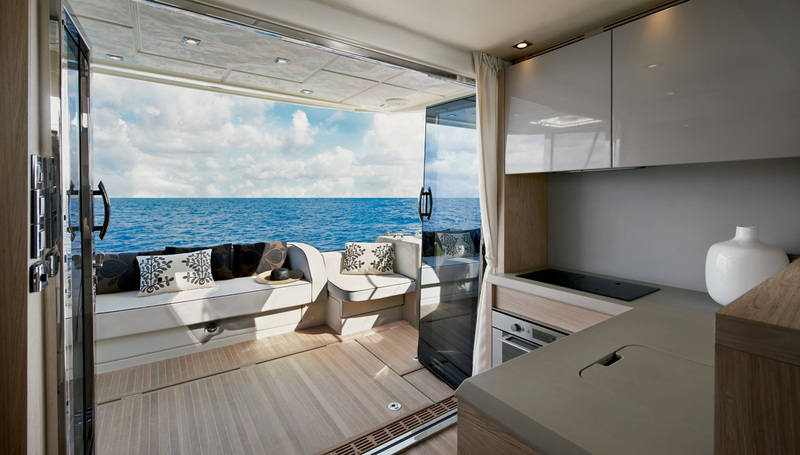 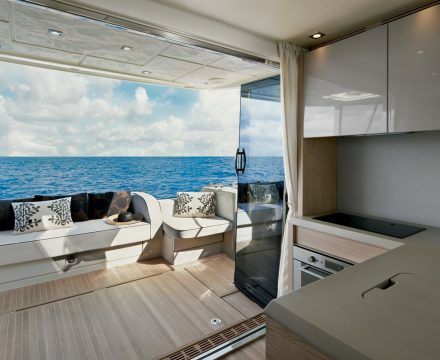 Designed by renowned duo Nuvolari & Lenard, the MC5s delivers all the styling and luxury of the Monte Carlo Yachts brand, combined with the industrial know-how of the world’s leading boat manufacturer. 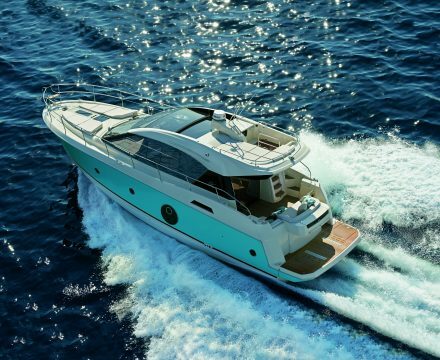 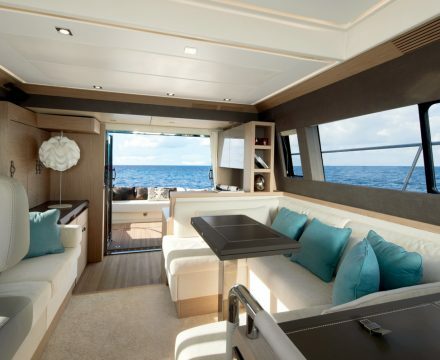 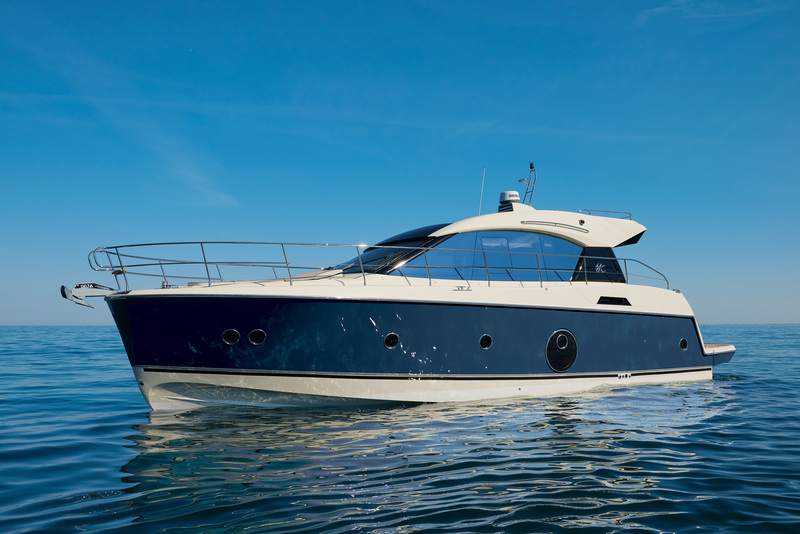 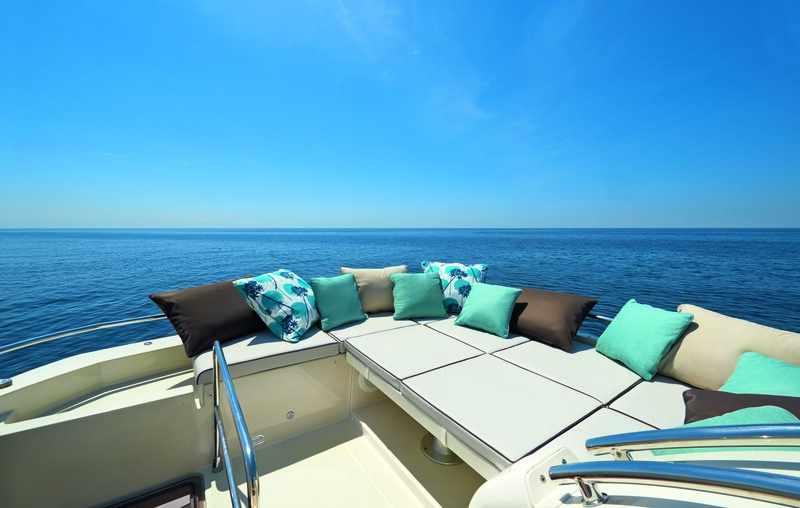 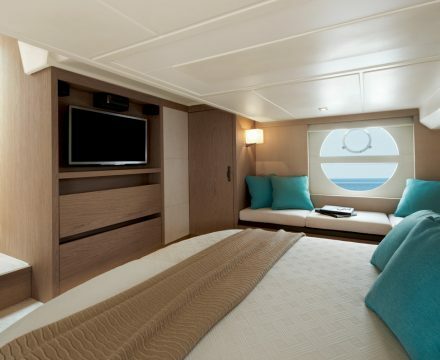 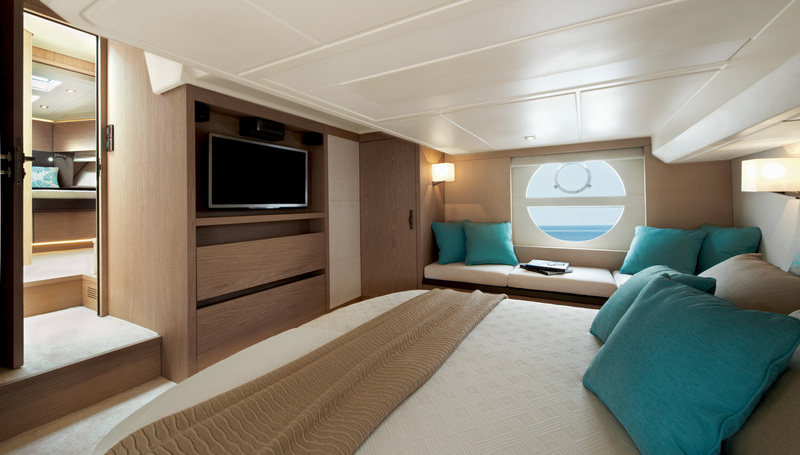 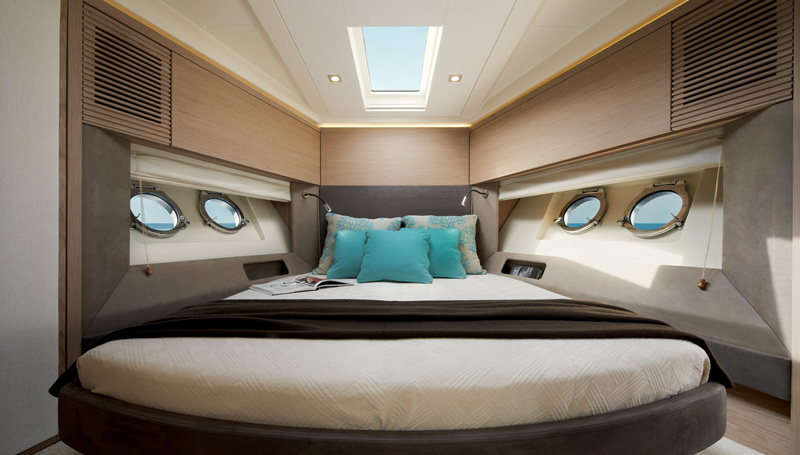 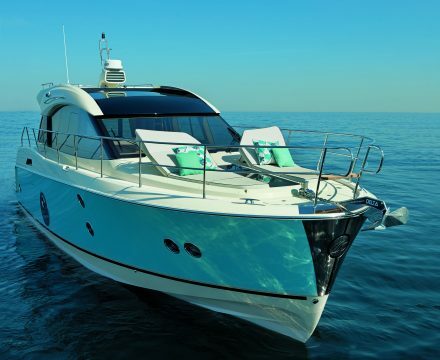 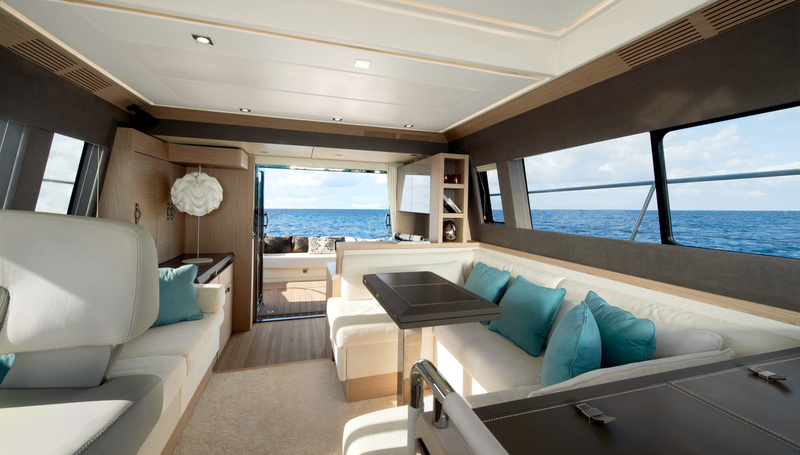 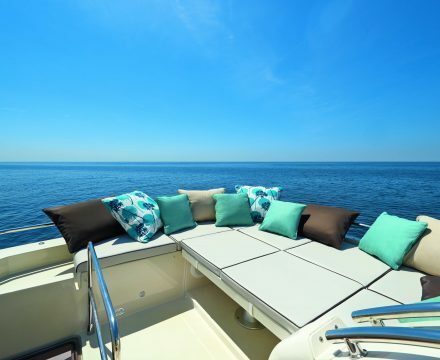 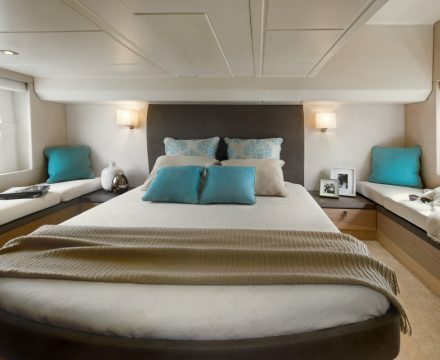 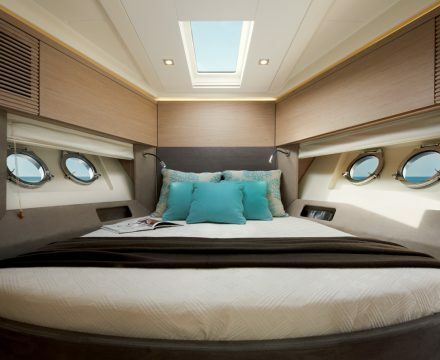 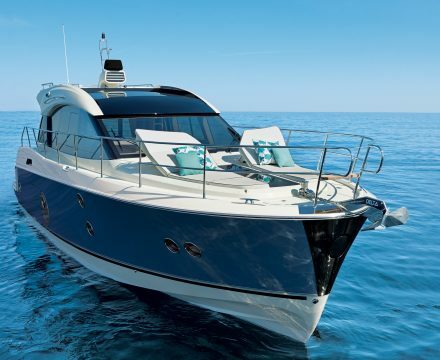 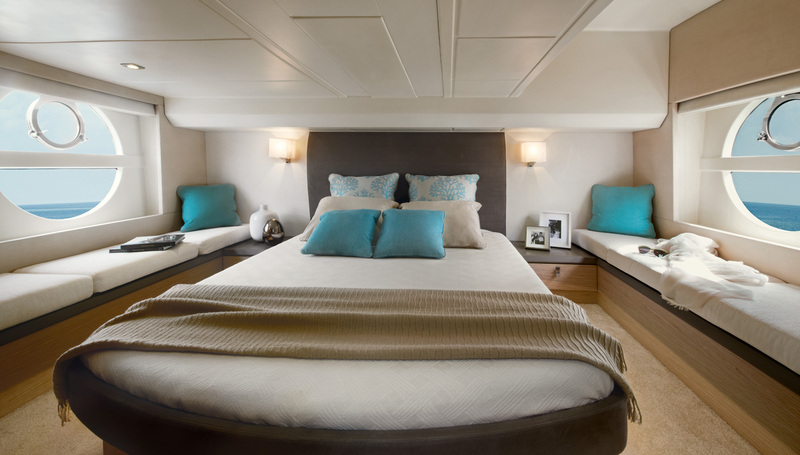 – Combining 3 luxurious suites with two heads and full size showers, Excellent flybridge sundeck, Cockpit-helm station communication all one one level, electric actuated glazed sunroof with remote & a separate crew cabin. 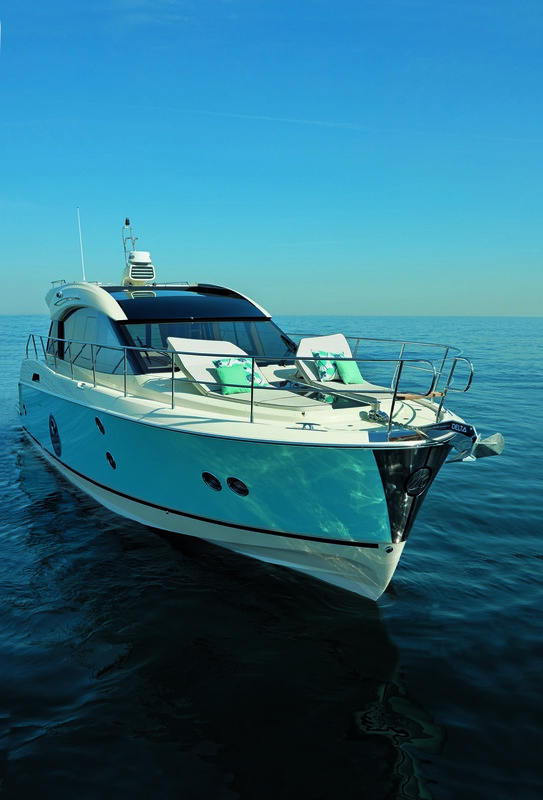 – Featuring a wave piercing hull designed around the boat’s architecture, ensuring smooth passage.